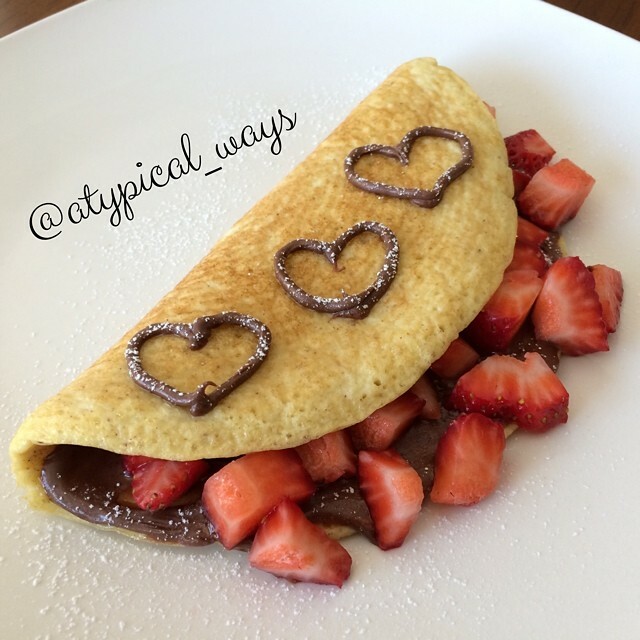 Nutella & Strawberry ‘Sweet’ Omelette! Nutella & Strawberry ‘Sweet’ Omelette for my little guy! He had no clue he was eating eggs! Lightly beat eggs, vanilla, stevia & cinnamon with a fork in a small bowl. Cook over medium heat like a regular omelette. 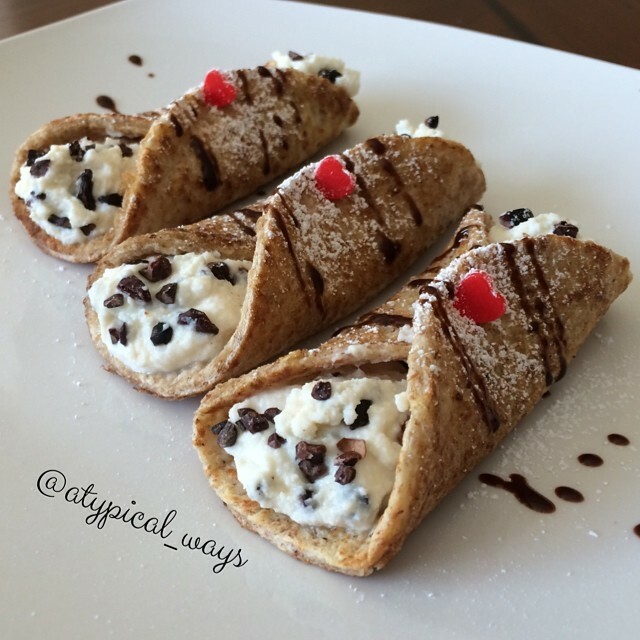 Once cooked, smear with a little Nutella, add some cut up strawberries and fold over! Reduced fat/calorie Peanut Butter PROTEIN Brownies – Gluten Free! 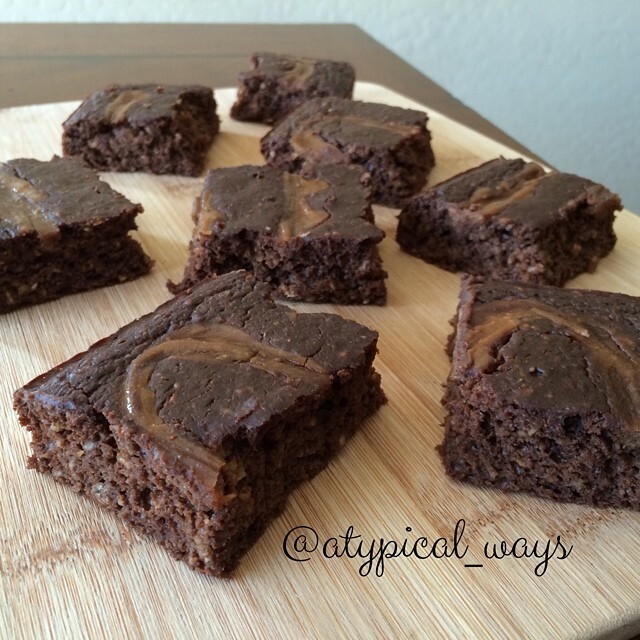 Reduced fat/calorie Peanut Butter PROTEIN Brownies! I was able to significantly reduce the calories/fat in these brownies by using Better Body Foods PB Fit powdered peanut butter instead of regular peanut butter! Another way I kept the calories down was by using TruVibe Organics pure CACAO powder instead of regular cocoa powder. The depth of the dark chocolate flavor is so much stronger than regular cocoa powder that I was able to eliminate using chocolate chips! These come out to 81 calories per brownie/1300 for entire 8×8 pan. Preheat oven to 350 degrees and line an 8×8 baking dish with parchment paper. 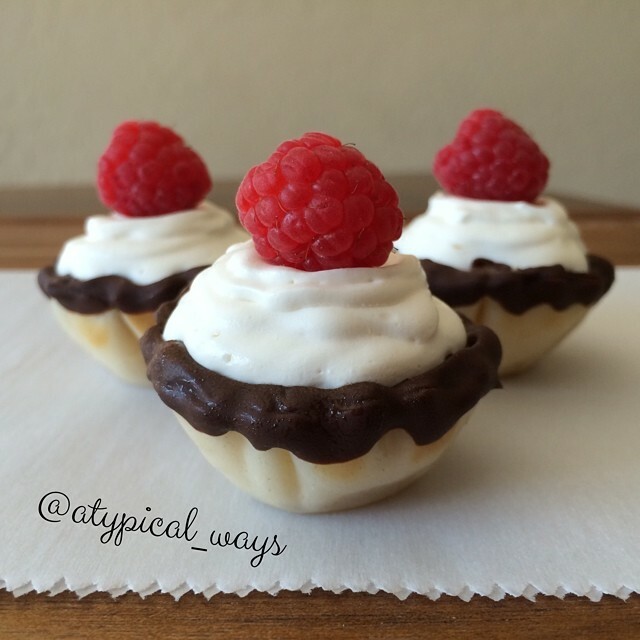 Don’t attempt to make these without the parchment paper. They WILL STICK even with cooking spray! In a medium size bowl add the oat flour, cocao, protein powder, baking powder, baking soda and then set aside. 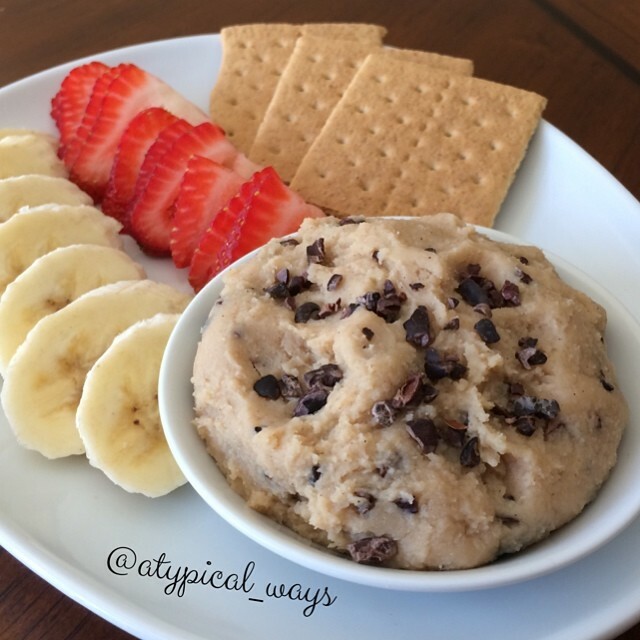 In a small bowl mix the powdered peanut butter with the water(1/2cup + 1tbsp) until well mixed. Measure out 1/2 cup of the peanut butter (save the rest to swirl on the top) and place it in a large bowl with the coconut palm sugar, stevia, vanilla, agave and applesauce. Beat wet mixture using a hand mixer. After the mixture is smooth add the egg and beat lightly until combined. Add the wet mixture into the oat mixture and stir just until combined making sure not to over mix. Pour into 8×8 baking dish and swirl the remaining peanut butter into the top. Bake for about 22-24 minutes making sure not to over cook. I took mine out at 22 minutes and they were perfectly cakey/fudgy!